Lately | GDP Moving Forward! I am officially on Christmas break with my kiddos and (besides a few newborns) will be taking some time off to enjoy my family and to celebrate the season. Merry Christmas from the Drehers! Sometimes these silly ones are more fun than the perfect ones! I also wanted to make things officially official (in the most official way I can be official. Officially.) about the direction we are headed at Gina Dreher Photography. I announced this on my instastory a few weeks ago, but I know not everyone does Instagram or instastories (you’re lucky that I do…still can’t get on board with Snapchat or Twitter…does that make me old?). So here it officially is! This announcement has been a long-time coming and I’ve been making this transition slowly over the last few years: in order to focus more of my efforts, education, and expertise in other directions, I will no longer be photographing weddings! This is bittersweet for me…I have been photographing weddings since I was 19 years old (so, just like 2 years ago 😉 bahahahahaha), and they are how I got my start in professional photography! I am super excited to finish up the last 3 weddings on my calendar in 2019, and so glad that I can give my brides some extra TLC since they are my last ones. 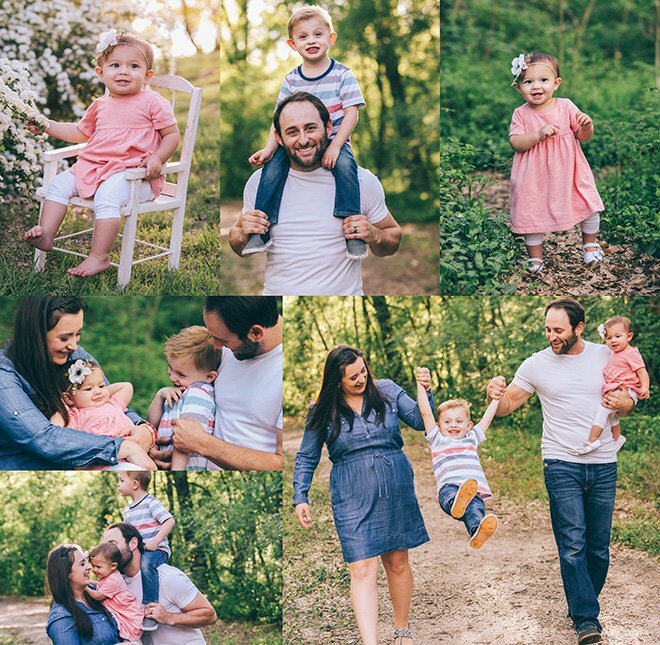 As you may have noticed, Gina Dreher Photography has been going in a direction that is more baby- and family-oriented and I’m excited for the ride. 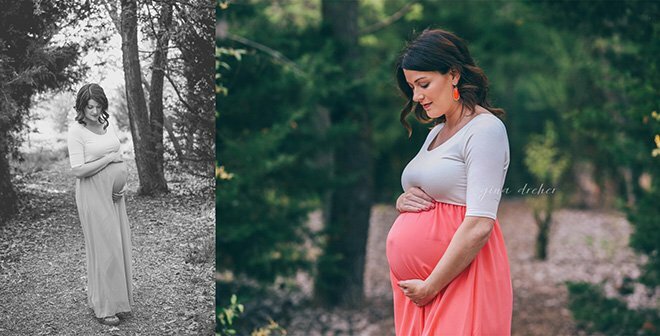 I love photographing growing families and documenting baby milestones and am so happy that so many of you trust me to capture those once-in-a-lifetime moments for you. It always twinges a little when I have to turn away a wedding because they were my focus for so long. But I have a whole list of amazing photographers to send your way if you’re needing a wedding photographer recommendation! I feel extremely blessed to have been a part of so many of your best-day-evers and I don’t take that for granted. So many of you have become friends! My favorite part of what I do is getting to experience big life milestones with people…I have loved photographing weddings and then having those same couples come back to me when they began having babies. But I feel such a peace about hanging up my hat in that area of photography. And SO excited about moving forward with all my little baby friends! I have so many ideas and plans and (as long as I can get my super-amazing-and-incredibly-handsome husband on board with the plans that involve construction) I can’t wait to keep bettering all aspects of my baby and family photography. With all of this in mind, I appreciate your business now more than ever! Word-of-mouth has and continues to be my best friend in getting new clients, so if you know anyone who’s having a baby…send them my way! And to all of my loyal clients…I love you guys so much and am grateful to you and excited to continue our sessions together! 2018 has been a year of growth and discovery in our family. We have discovered that quality of life and friendships and family are what are most important to us, and we have made major life changes that reflect that importance. This may mean some changes in income, in stability, and it definitely means having more faith. But you only get this one life, and one chance to raise a family. We are excited to dive into 2019 with heads up and ideas abounding. Thanks for joining us on this ride! Ready for a SALE? And a chance to win free stuff? In efforts to get those images actually PRINTED, and not just floating out in space on the internet…these are my lowest canvas prices ever! Message me to order! Sale ends on Monday at 9pm. 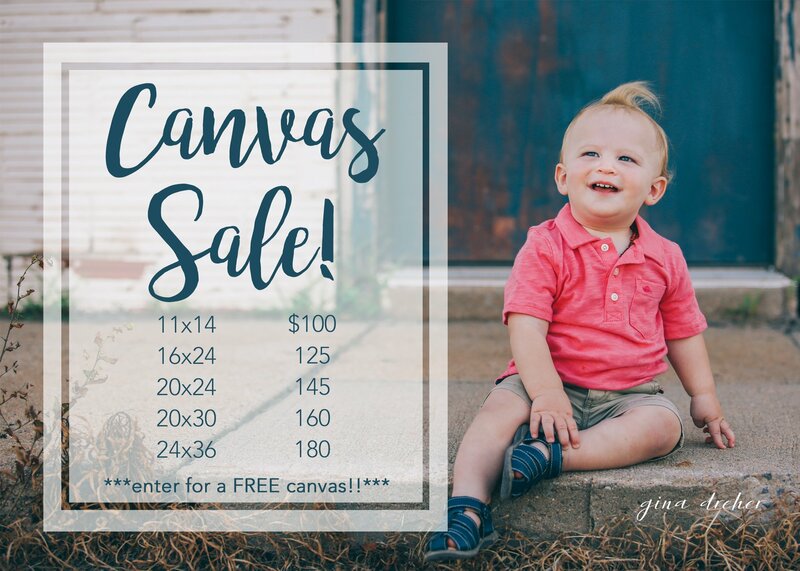 ::BONUS:: Everyone who takes advantage of this offer will be placed in a drawing to win a FREE 16×24 canvas (photo of your choosing). Winner to be drawn after sale closes. Want a bonus entry? 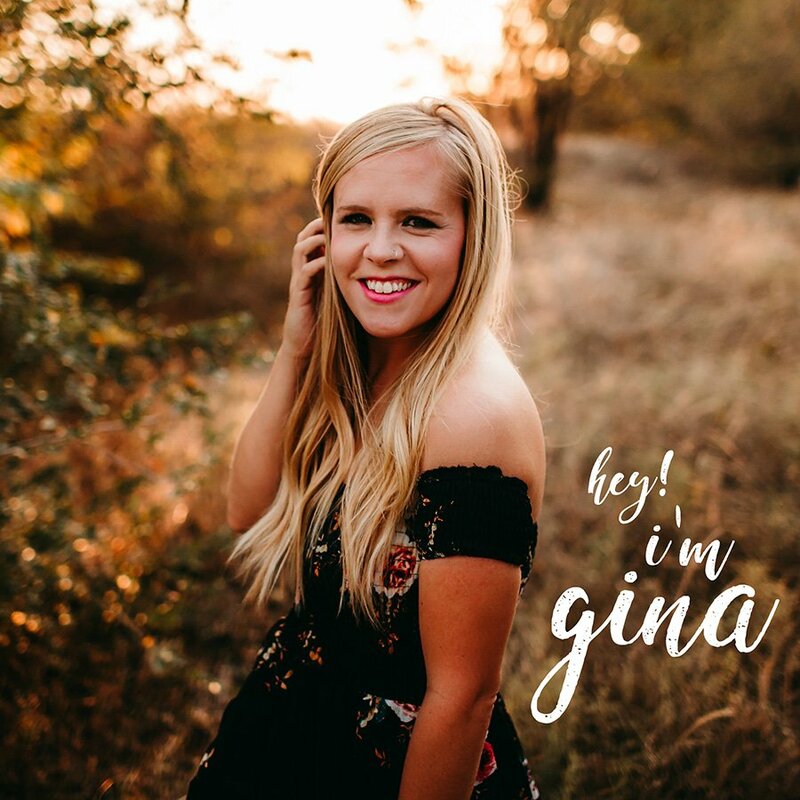 Go follow me on instagram (@ginadreherphoto) and post one of the photos I’ve taken of you there. Be sure to tag me so I see it! Fall + Winter Booking :: Open!! 1 – The times listed for each date have been carefully chosen due to when the sun sets…my goal is capturing that elusive golden light. That’s why some of the times may seem wonky, and also why they are a lot earlier during the winter months. If the sun sets earlier, we must start our sessions earlier! 2 – There are certain days for Full Sessions, and certain days for Mini Sessions, make sure you are choosing the correct option when you are picking the date and time you’d like to book your session for. 3 – Locations for the Full Sessions will vary, depending on what you have in mind. Though… if your session is on an evening that I have another session, we will have to work out logistics. (For example, I can’t do a 6pm session in Maize and a 7pm session on the east side of Wichita…it would take too long to drive between). The Minis will all take place at the same location. I will choose that location and it will change from month to month, depending on what is looking good. 4 – Another thing to note about locations is that since I am located near Bentley, I generally shoot on the west side of Wichita, out here at my homestead, in downtown Wichita, or in nearby locations. Anywhere east of downtown Wichita, north of Sedgwick, south of Kellogg, or west of Mount Hope will incur a mileage fee. I have LOTS of spots I like to use, plus lots of new ones I’ve been itching to try! We can definitely work together to find a location that will be awesome. 5 – Once these slots are full, they are full! Newborns and weddings will be the only exceptions. I am ending this season on February 28th. We will open Spring and Summer 2018 booking in December or January. 6 – There will be a separate Fall Mini event, most likely in mid-October. That hasn’t been scheduled yet, but just so no one is confused, those dates and slots aren’t yet on the calendar. That will be the only date this fall + winter that is on a weekend. To book your session, click here!! That link will navigate you through my online booking system, which will allow you to choose your date from those available, and pay your deposit to reserve your spot. Don’t hesitate to let me know if you have questions. Thank you thank you! Decisions have been made, people! I know you’ve all been waiting on the edge of your seats for my decision on how my new blogging method will work…right? 🙂 It’s almost a full-time job just navigating the whole social media scene for my business! So from here on out: teasers will be posted on facebook (follow me!) and instagram (@ginadreherphoto), and full posts will be posted here in this collage style below! Done and done. So to continue my catching up, here’s a few more snippets from Brian, Amanda, and Ava’s belly session last month. I’m super excited for newborn photos with them in June! I have to apologize…I have been terrible at blogging lately…which is SO unlike me! The truth of the matter is that I want to switch up my blogging routine but I haven’t figured out exactly what I want to do. For years, I have posted a teaser the day after my sessions, and then a full blog post once I finish editing the entire session. That got to the point where it was taking up too much time and my posts were too long. I’m still figuring out logistics for a new format, so stay tuned. In the meantime, be sure to follow me on facebook since I post teasers and news there almost every day! 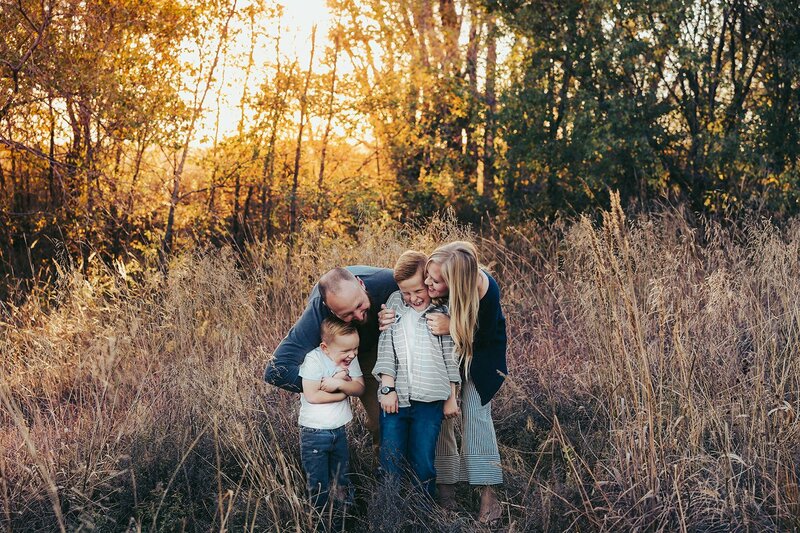 The Peckham’s session was several weeks ago, but I still wanted to share these because they turned out so cute! 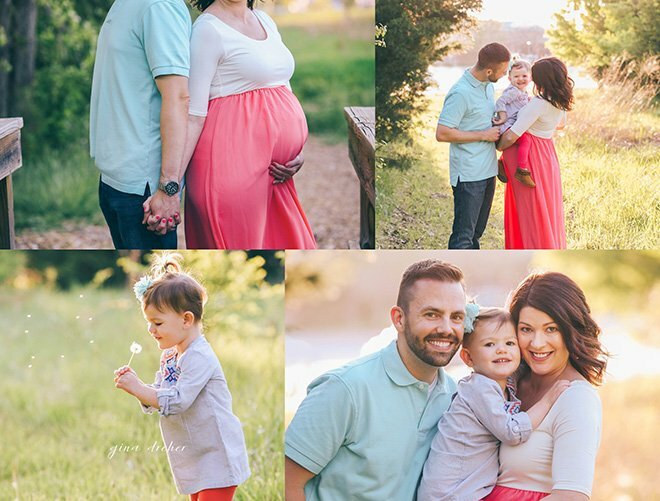 The colors, the light, and most of all this cute family made these some of my favorites! *This is the one and only group camera class I will have this year, and the price is going up next year! The cost to attend in February is just $175. Comparable classes elsewhere are upwards of $300…so this is your last chance to learn how to use that awesome DSLR camera you have for a super super competitive price. I really hope you come! I love teaching these classes and would love spending the day with YOU! Click here for a little more info. And if you’re ready to sign up, click the CONTACT link above and fill out the form. Thanks! 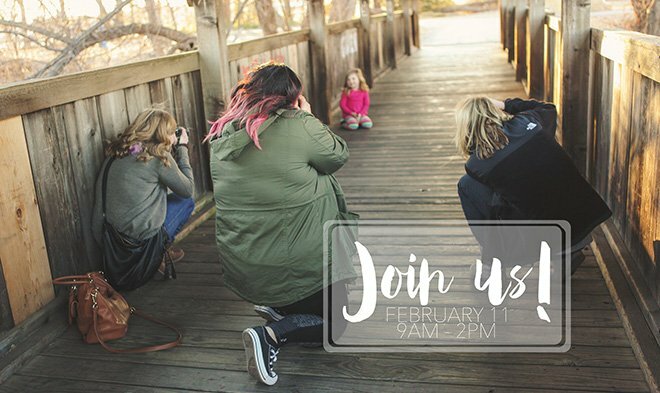 *I still have open spots for my camera workshop on February 11! Are you interested or know someone who is? This will likely be the ONLY group camera class I offer in 2017. Click here for more info. It’s going to be so much fun! 9am to 2pm, lunch included! Spring + Summer 2017 Booking is Open! 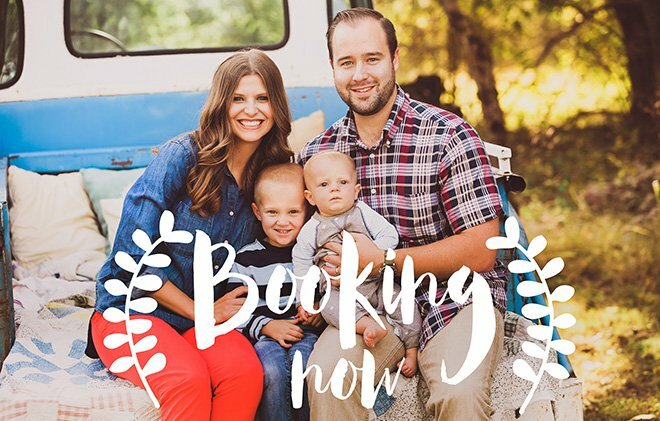 I’m super pumped about our brand new way of booking sessions. I feel that it will allow me to feel more in control of my schedule and the quality of work that I can give you. I also know it will help keep me and my family sane to have more of a routine…my boys will be happy to see a little bit more of their momma. Thank you so much for allowing me to take your photos, and also for understanding this much-needed change! 1 – I will only be shooting on Monday and Tuesday evenings, and the times will vary depending on sunset (gotta get that golden light!). 2 – There will be 1 to 2 slots each Monday and Tuesday evening, depending on the nuances of my schedule. Each slot will allow for our new and improved Full Session (to be outlined below) that I’m very excited about! 3 – One of the Monday or Tuesday evenings each month will be reserved for Mini Sessions. We will be able to fit in 4 Mini Sessions in one evening. 4 – This means that there will now be certain days for Full Sessions, and certain days for Mini Sessions. The schedule will spell out which days are which, so check for that first when you are picking the date you’d like to book your session for. 5 – Locations for the Full Sessions will vary, depending on what you have in mind. Though if your session is on an evening that I have another session, we will have to work out logistics. The Minis will all take place at the same location. I will choose that location and it will change from month to month. 6 – Once these slots are full, they are full! Newborns and weddings will be the only exceptions…I will be taking 3 newborns per month on top of this, and a select number of weddings according to season. 7 – I am ending this season on August 1. We will open Fall and Winter booking in July, and it will look very similar to this. Now, you might be wondering how to actually book your session! We have set up a handy dandy online system where you go in and choose the type of session you want, the date you want, the time you want. There’s a place to pay your deposit and voila! The spot is yours! This is the first time I’ve used this system and I’ve been playing around with it a BUNCH…but please bear with me as there may be a few kinks to work out. Click here to book your session. If you already scheduled a session with me for this season, you are already in the system and should’ve gotten an email about your appointment time. Please let me know if you didn’t get that email (be sure to check your spam folder too). Just as a heads up…I had to previously schedule all my clients who had purchased Bundles and Gift Certificates since they had already paid for spots. That is why there may not be as many open spots as you would think there might be. 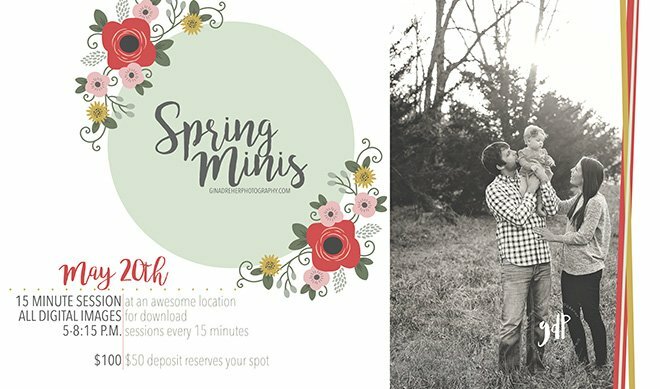 April, for example, is already nearly booked for full sessions, but there are a couple left as well as all the minis. © Copyright 2017. Gina Dreher Photography. All Rights Reserved. Design by Bloom.